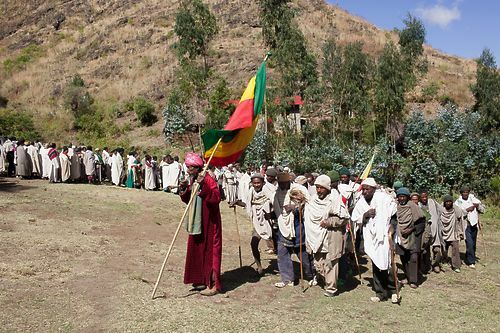 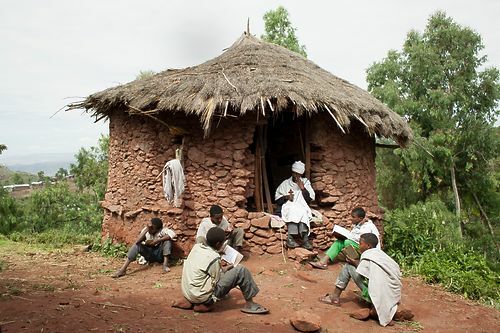 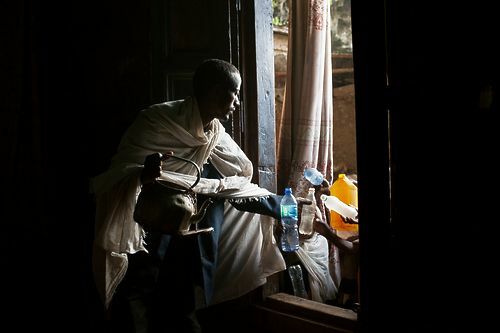 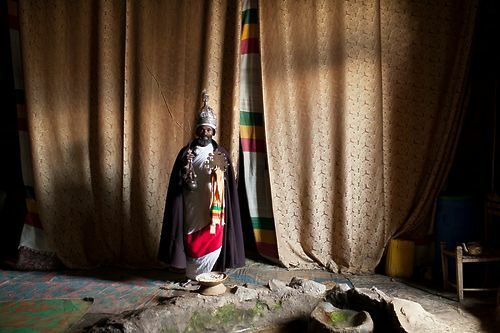 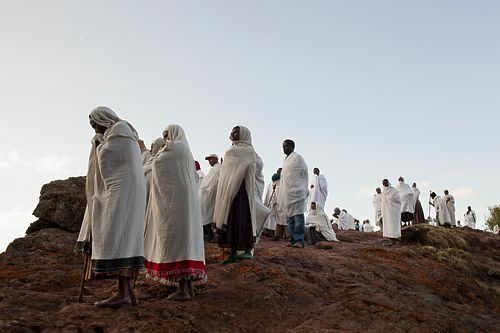 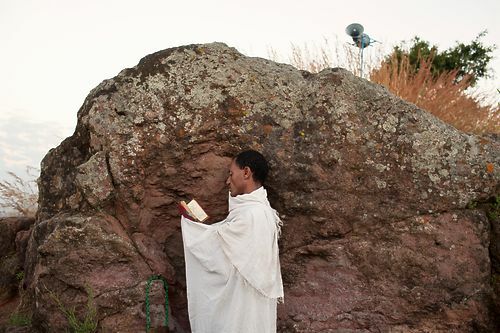 Ethiopia's Orthodox Christians are among the oldest Christian communities in the world. 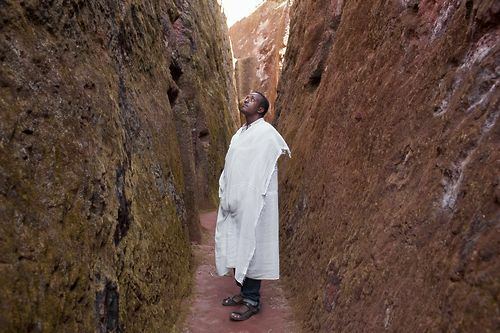 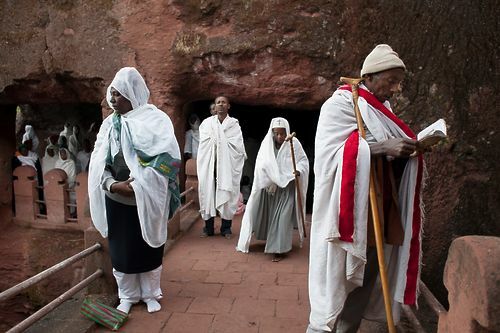 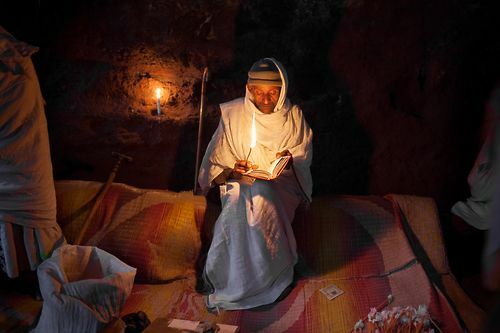 With its eleven 900-year-old churches carved from rock, the Ethiopian town of Lalibela attracts tens of thousands of orthodox pilgrims from all over Ethiopia each year. 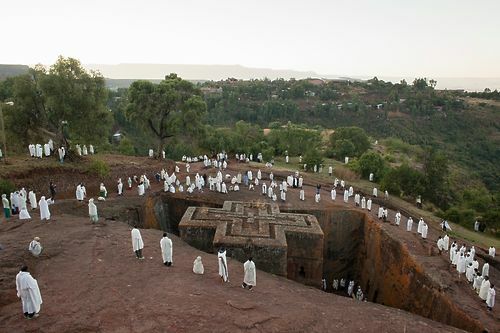 Lalibela`s population is about 30,000, all of them are Christian and there are more then one thousand priests. 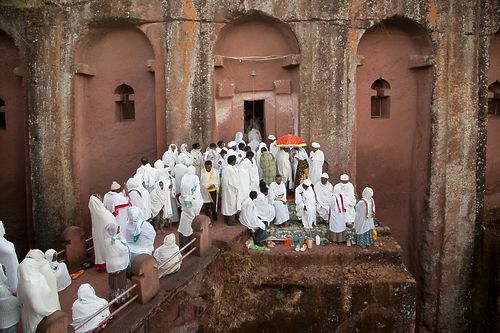 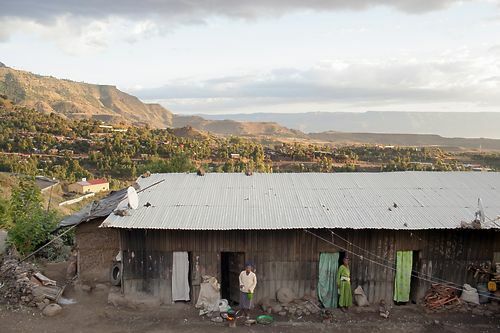 The social and economic life of the city revolves entirely around the rock churches and the dream of every child of Lalibela is to become a priest to ensure a comfortable life and a family.